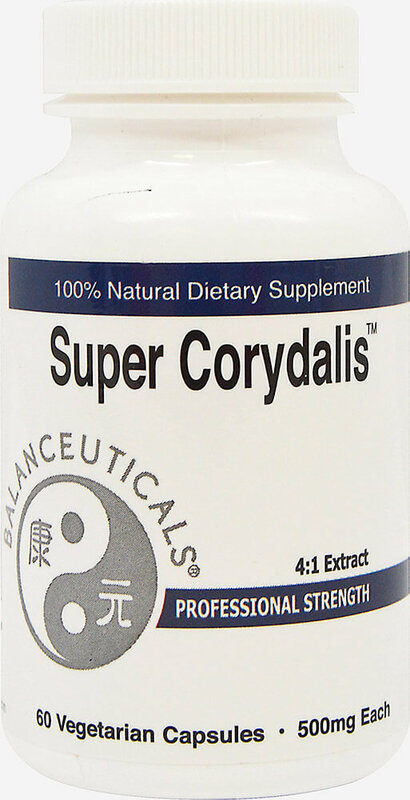 Super Cordyalis is currently the most pure and potent corydalis extract available. It is made with state of the art hot water extraction process which guarantees purity and potency. Also referred to as Yan Hu Suo or Chinese Poppy.